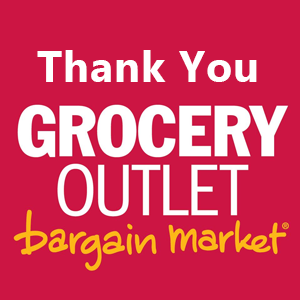 Welcome to Madera County Food Bank | Thank you Grocery Outlet! It was a wonderful time at the Grocery Outlet Ribbon cutting! Thank you Grocery Outlet for the generous donation of $1000.00 worth of food to the foodbank! Thank you Savemart SupermarketsThank you JBT FoodTech!